Jokk8 gives you musical reproduction via a ten inch coaxial midrange/horn tweeter. With a membrane area ~4 times the average, Jokk8 provides gives you effortless reproduction of complex musical passages even with moderate power. The low frequencies are handled using a dedicated ten inch high quality driver, which is powered by a Hypex Ncore 250 watts built-in amplifier. 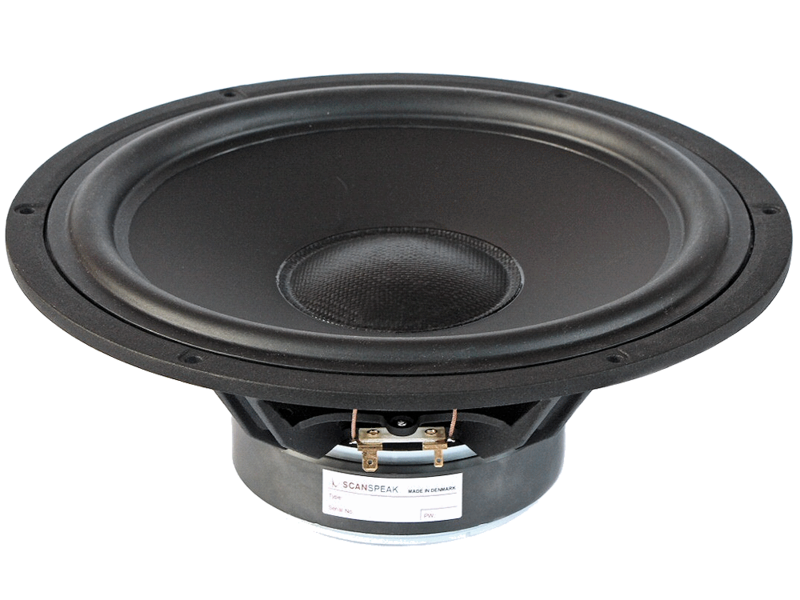 The driver is suited in a sealed/closed box for optimum impulse response and low group delay. With its DSP possibilities, Jokk8 can be fitted and tuned into harmony also in normal rooms. A passive crossover cuts of the lows from the midrange with 1st order, as well a crossover for dividing between the midrange and the tweeter. the crossover is purpose built and tailored by extensive listening sessions. 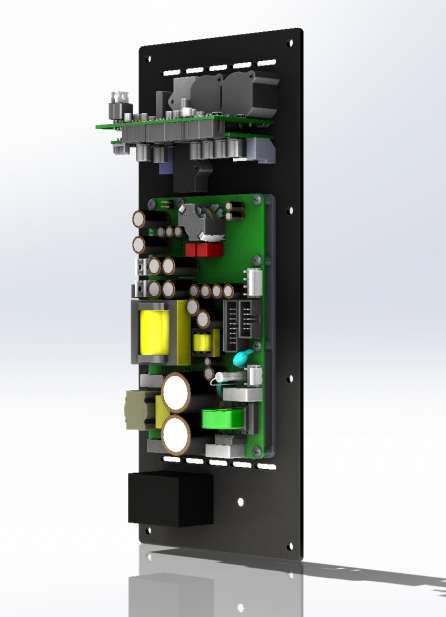 Jokk8 is, as all other Engelholm Audio speakers, hand build with extremely good quality in all components. Finish is a lacquer of your choice. Taking care of room problems at a Swedish exhibition.